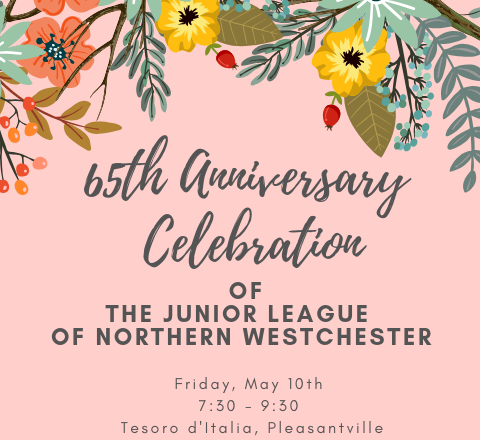 The Junior League of Northern Westchester is an organization of women trained for effective leadership in community activities and dedicated to the belief that volunteer service is an essential part of responsible citizenship. 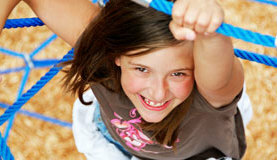 For 65 years, JLNW Annual Campaigns have enabled us to continue supporting the programs of our community partners. In honor of these 65 years of voluntarism and service, please consider a gift of $65 dollars (or your favorite multiple of 65!). We have 65 years of accomplishments and fun to celebrate, so join your fellow members and their guests for an evening of honoring our amazing community impact! There will be an open bar, appetizers, and an amazing raffle. The Junior League of Northern Westchester’s Members are Passionate About Making ours a Better Community for All! Click here to find out how! We have 65 years of accomplishments and fun to celebrate, so join your fellow members and their guests for an evening of honoring our amazing community impact! There will be open bar, appetizers, and an amazing raffle. For 65 years, we have been making a difference in our community and doing so while making friends and developing our own potential. We would love to show you how the Junior League of Northern Westchester can benefit you! The Annual Campaign, launched in June 2009, gives you the opportunity to support the League’s mission through charitable donations. It allows us to grow our community outreach programs and our training programs to provide the strongest community volunteers possible. Your support is critical to our continued success. 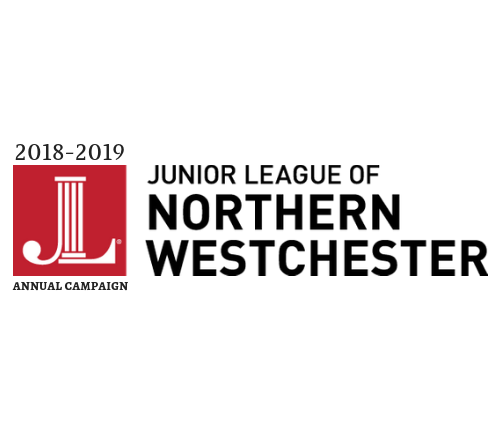 If you would like to maximize exposure of your business or products to our members, community partners and supporters, becoming a sponsor of the Junior League of Northern Westchester might be right for you. Consider a Year-round League Sponsorship or an Event-specific Sponsorship. As an all-women organization with a mission of promoting volunteerism, developing the potential of women, and improving the community through the effective action and leadership of trained volunteers, we believe in bringing together the strength of women and the power of community to make a difference in the lives of those we help. Your support is critical to our continued success. 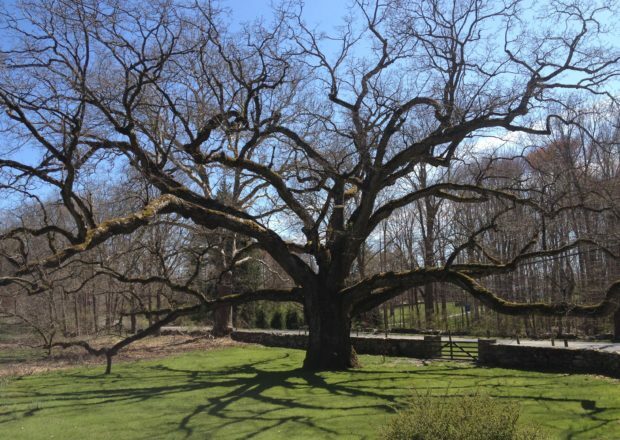 There are many ways for members of the community to support the mission of the JLNW.